Jessica R. Murray received her BA from Dartmouth College and JD from Cornell Law School. 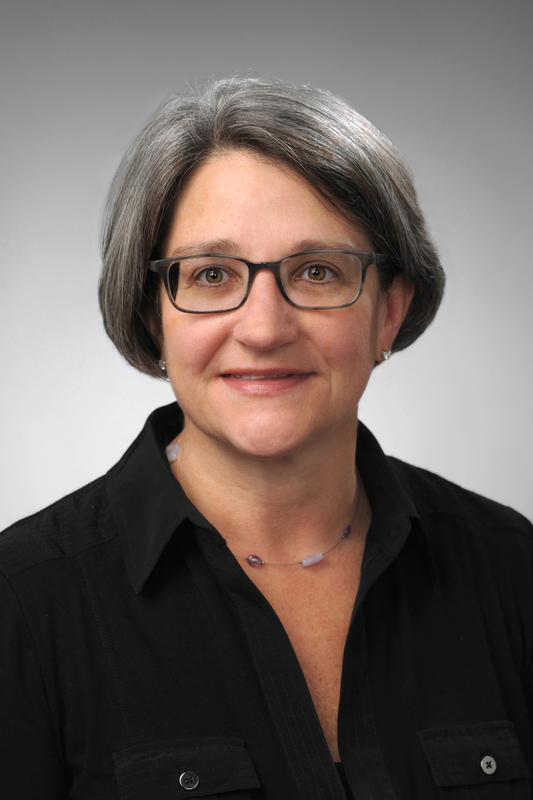 She was in private practice in Rochester, New York for 25 years during which she was a partner at several firms prior to becoming the Co-Director of the Community Development Law Clinic at the College of Law. She also previously served as the Consulting Attorney to the Community Development Law Clinic on intellectual property issues. She has extensive experience in corporate and intellectual property law. Jessica is a member of the Causewave Community Partners (formerly The Advertising Council of Rochester) Board of Directors. She is a member of the American Bar Association and a past member of the New York State Bar Association Intellectual Property Committee Executive Committee and the New York State Bar Association House of Delegates, the Greater Rochester Association for Women Attorneys, and the International Trademark Association. She is a past chair of the Monroe County Bar Association Business Law Section and a former member of the Center for Youth Services Board of Directors and Advisory Board. Jessica was a recipient of the Rochester Business Journal’s 40 Under 40 Award and the Advertising Council of Rochester’s Lantern Award for outstanding volunteer service.